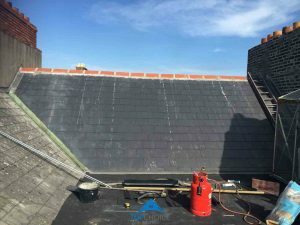 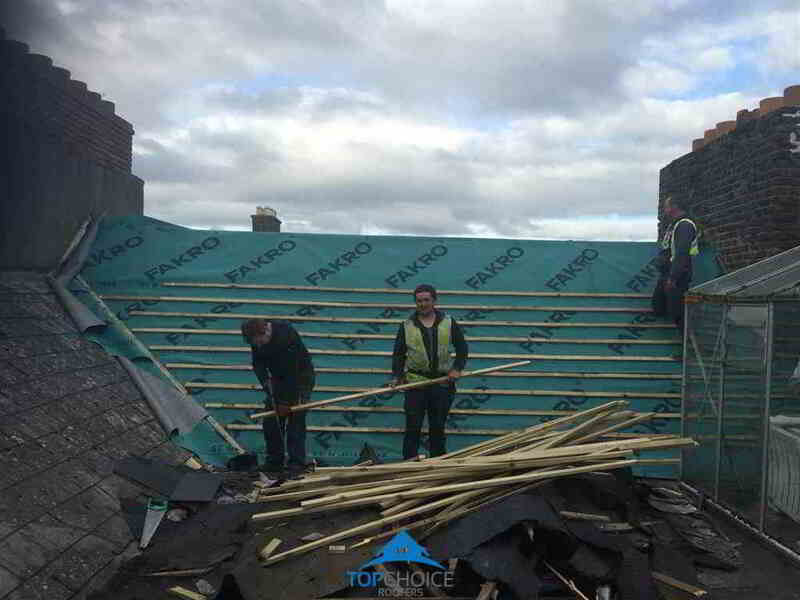 TC Roofers offer a cost effective roofing service that is carried out with strict attention to industry approved standards. We are constantly improving our skills, our years of experience mean we get the job done on budget and on time. 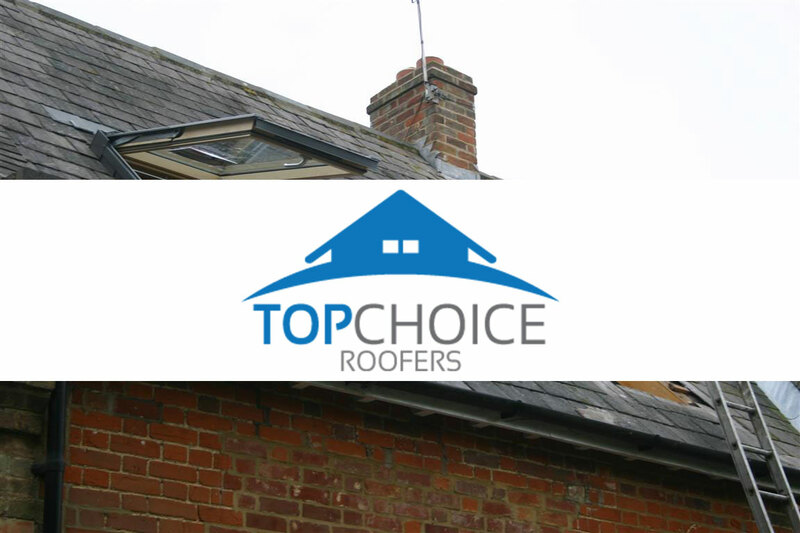 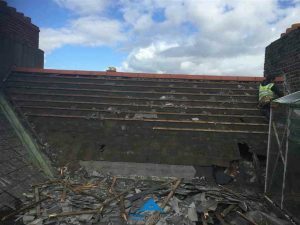 They provide a free no obligation call out system where your roofing can be assessed free of charge. 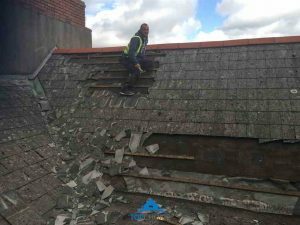 We stand by our repair work 100%, with hundreds of satisfied customers and written long term guarantees on all roofing repair and replacements, ridge tile repairs, roof tiling, felt roofs and garage roofs.